Mit unserem Programm “Boxen und Backen” wollen wir Kinder von der Straße bringen und ihnen beibringen, in Zukunft zu überleben. Die einzigartige Kombination aus Boxen und Backen wurde speziell entwickelt, um Aggressionen zu beseitigen, die sich bereits in frühester Kindheit entwickelt haben. Gleichzeitig lehren wir den Kindern, Brot zu backen. Weil Brot immer eine Zukunft haben wird – und wer Brot backen kann, wird immer ein Einkommen haben. When it feels safe enough to show their feelings, children who feel upset don’t hurt anyone. They feel a bond with their parent or caregiver, and run to the nearest loved one for help. They cry, and release the knot of fear and grief they feel. The adult who listens and allows the child to “fall apart” gives the child a huge gift—enough caring and love to allow her to heal from the feelings that make life hard for her. The child who lashes out feels sad, frightened, or alone. She doesn’t look frightened when she is about to bite, push, or hit. But her fears are at the heart of the problem. Fear robs a child of her ability to feel that she cares about others. Her trusting nature is crusted with feelings: “No one understands me; no one cares about me.” If you watch carefully, you will see that this kind of feeling drains a child’s face of flexibility and sparkle in the seconds before she lashes out. Children get these feelings of isolation, no matter how loving and close we parents are. Some children are only occasionally frightened and aggressive. Other children have an abiding sense of fear and desperation that comes from circumstances beyond anyone’s control. Children acquire fears from a difficult birth, medical treatments, family tensions, the unhappiness of others around them, and from the absence of loved ones. Any frightening time in a child’s past can create a tendency toward aggression. Parents and caregivers have the power to help an aggressive child. A child’s aggression can’t be erased by reasoning, Time Out, or enforcing “logical consequences.” The knot of intense feelings inside the child isn’t touched by rewards or punishment. 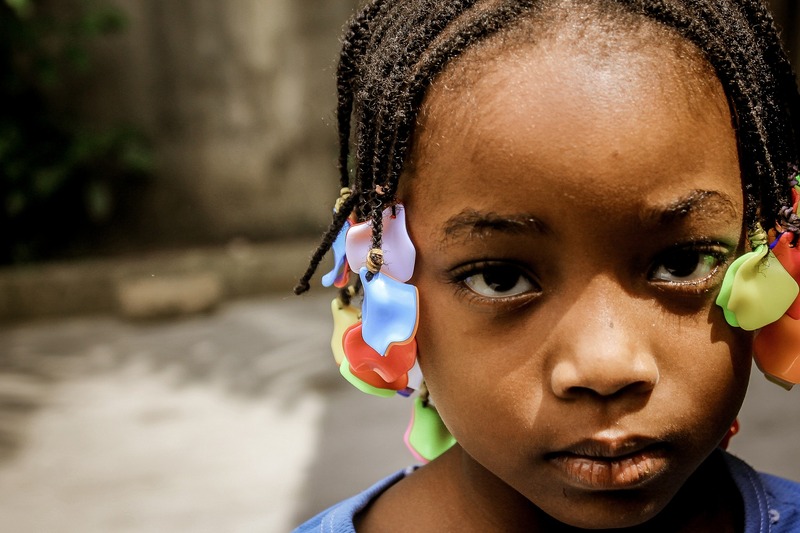 A child’s behavior out of her control, once she begins to feel disconnected. 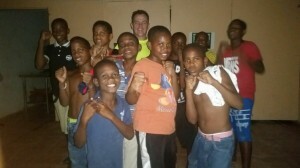 Through boxing, children can get rid of their aggression, we listen to them and playful ways to deal with the inner.